the 2018 MNBJJF Spring Open on April 21st. 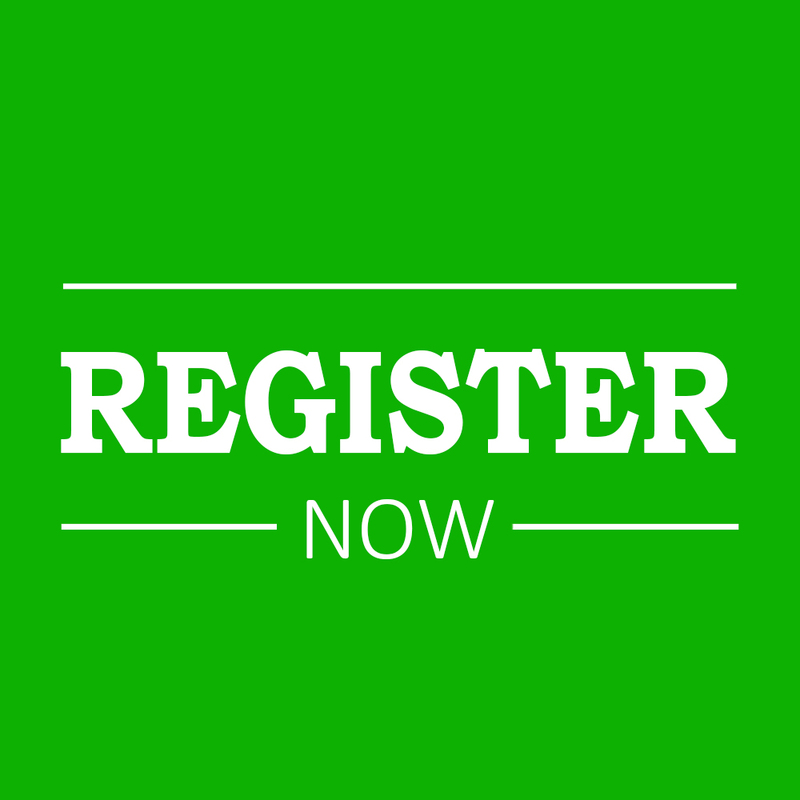 Registration is now OPEN! Make sure you register early to receive early-bird discounts! 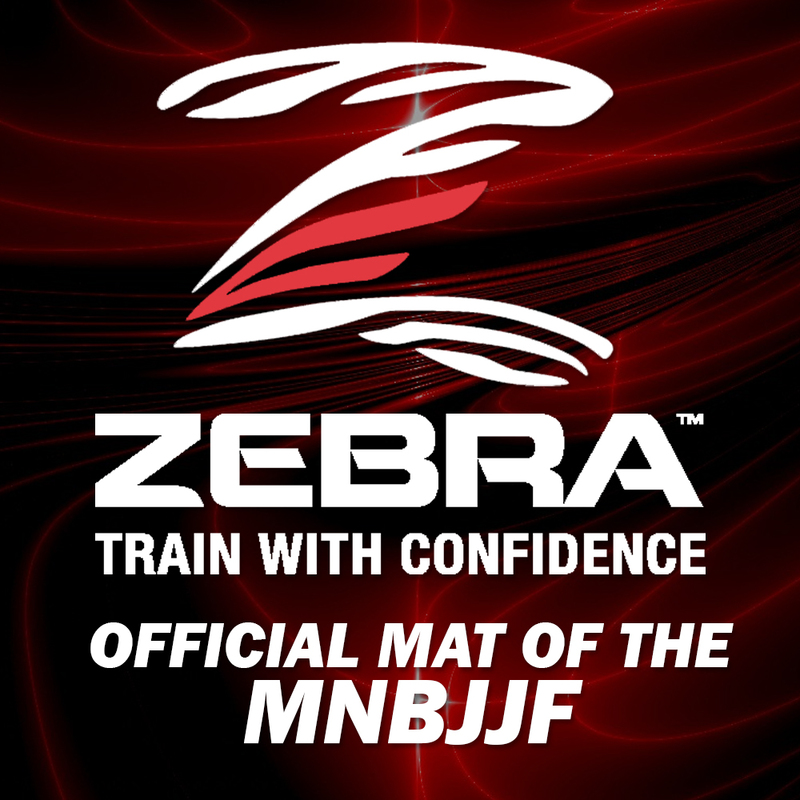 The MNBJJF will use the rules established by the IBJJF and competitors will be weighed-in only a few minutes before the start of their division. The MNBJJF only uses certified and qualified referees. All referees are compensated for their time, but they are also judged and scored based on their performance. Prove you're the best! Register to compete in the adult Purple belt, Brown belt or Black belt "Open Class" divisions for your chance to win a cash prize! We want every youth participant to have a positive competition experience! All youth divisions will have strict per-determined weight brackets. REGISTER NOW FOR THE 2018 SPRING OPEN! Find out how many registered competitors have signed up in your division before the action starts. 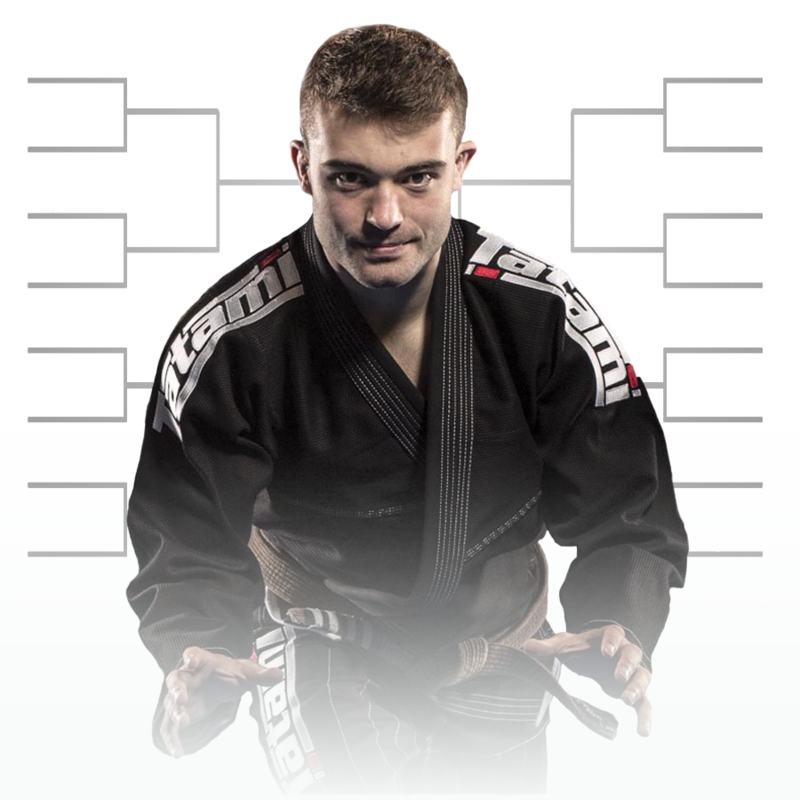 Each MNBJJF tournament features high profile Superfights featuring Midwest's biggest names in Jiu Jitsu. Take a look at who's scheduled to compete at our next event!